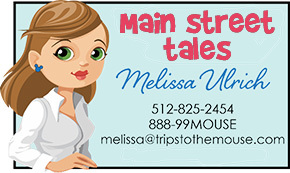 Hi Mamas, Today I am taking you on a picture tour of my favorite treat(s) in each park. Come along and let your mouth start to drool! First stop-Animal Kingdom. Mickey Ice Cream Bars can be found just about everywhere at Walt Disney World. 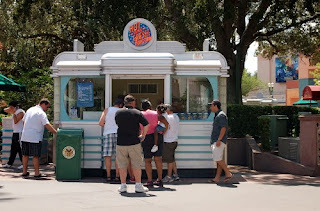 But my favorite place to have one is at Animal Kingdom Park. 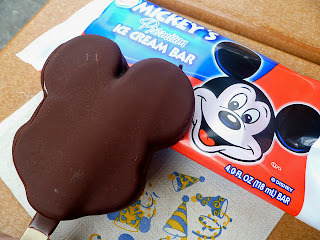 This was my oldest son’s very first Mickey Mouse Bar that we let him have all on his own. His little cheeks are full because he couldn’t believe it was ALL his! 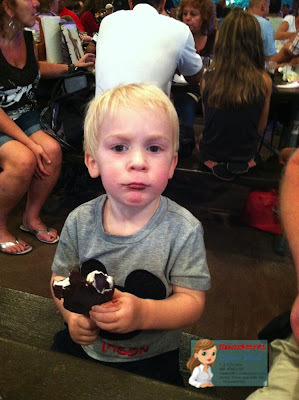 Take note of those pudgy fingers gripping the ice cream! 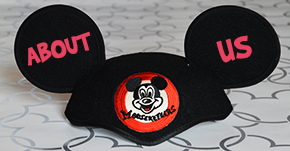 Next Stop is Hollywood Studios and there’s just something about that place that makes me want popcorn. I am sure it is all the movie paraphernalia. 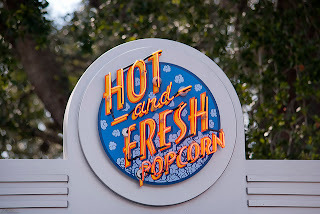 I especially love the popcorn stands here. At Epcot I couldn’t choose just one, so you get a bonus. 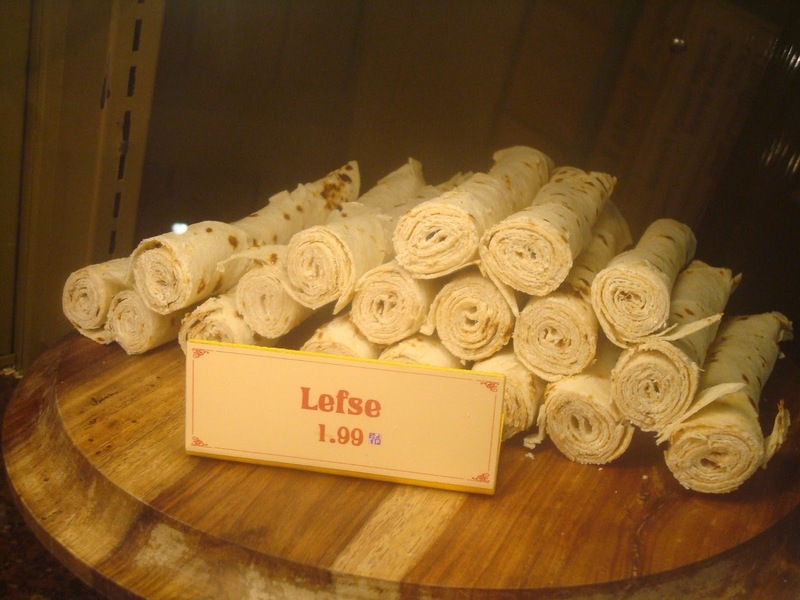 Lefse can be found in Norway. It is a cinnamon sugar potato cake that resembles a tortilla rolled up. They don’t charge nearly enough! I tried to make these one time at home. 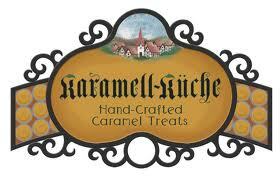 And how can you pass up this caramel deliciousness in Germany? I will take one of each please. 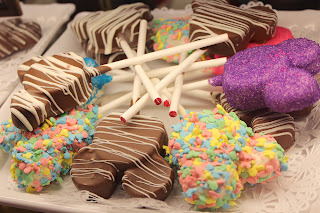 My most recent favorite treat can also be found multiple places but I like having one at Magic Kingdom after seeing Wishes-a Mickey Mouse cake pop! I prefer the chocolate covered ones and not the sprinkles or sugar coated ones. The dots at the bottom of the stick let you know what flavor. My personal fave is Red Velvet! I promise this blog post had zero calories! And when you get to taste them at Disney, you will be walking so much it won’t matter. Enjoy! 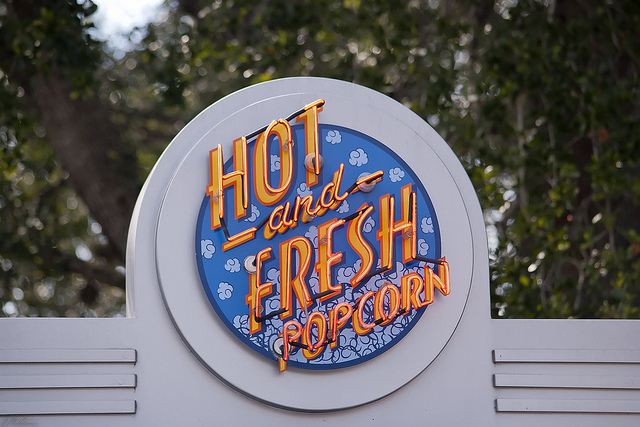 What’s your favorite treat at Walt Disney World? Click to share with me on my facebook page.